Fast food did not appear on the scene until the 20th century and its convenience took a few decades to catch on. But by the 1950's, quick and convenient food took off. After world war II many of the brands we grew up with were born. Today, we are seeing a transition of the restaurant concept, I believe. as our societies evolve, the role of a restaurant changes with them. A new definition of convenience has taken root and companies are scrambling to understand how to adjust their locations and service model. If you own a restaurant then delivery is something you either already do, or are giving it serious thought. So where does all of this lead the restaurant industry? What will it look like in 2030 or 2050? For the past 6 decades, chain restaurants have taken market share away from independent restaurants, and from grocery stores. Do you think this trend continues? Does the average household continue to cook less and less? 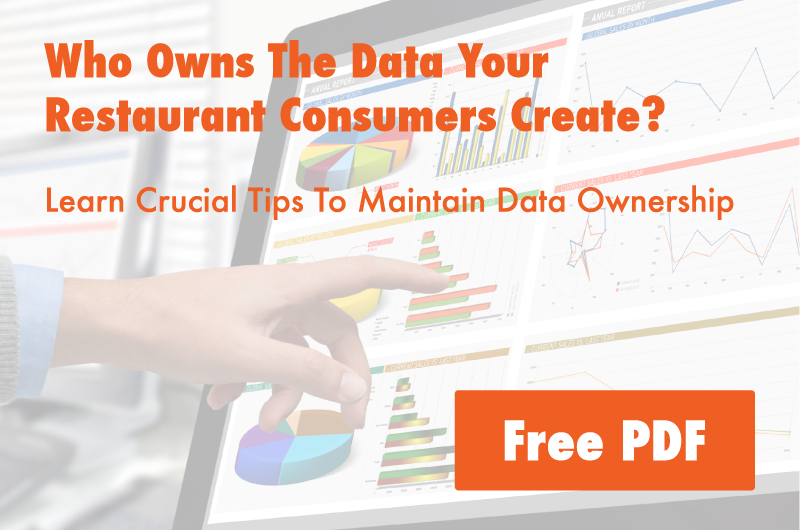 Does convenience continue to be such a driving force in restaurant evolution? One recent shift is the increased awareness of what we eat, and not where we eat it. Healthy, great tasting food is of growing importance for some consumers. 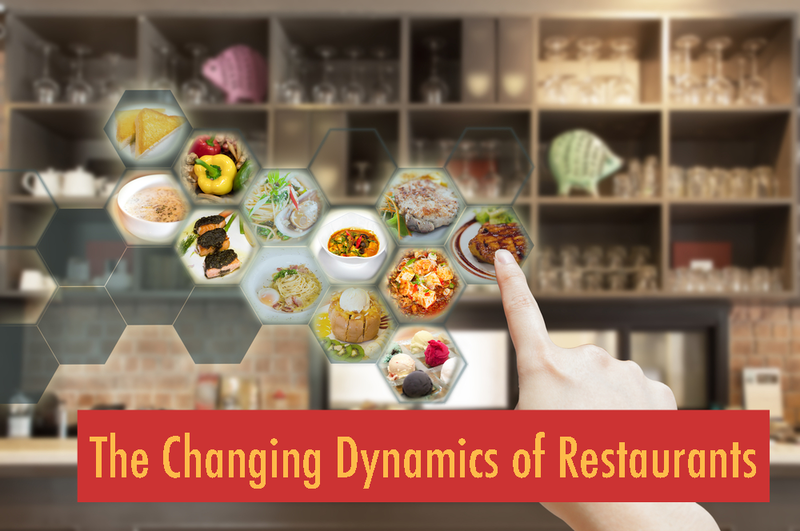 Do food sourcing and quality eventually become the counter-force to convenience, and drive restaurants towards a new direction? I have recently read a few stories on restaurants who are owned by farmers. An integration from field-to-table. Is this evidence of where restaurants will go in the future? If so, will this work against the concept of chain restaurants with all of their predictability and standardization? Restaurants are now an important piece of most people's lives, and I don't see a return to the days of your grandmother's kitchen any time soon. But, the what, the where and the how of restaurants seem to be wide open for experimentation. This is a great time for new ideas in restaurants. A period of innovation where everything is possible. I can't wait to see how this movie ends. What do you think restaurants will become in another 10 or 20 years? Do you agree with my predictions?